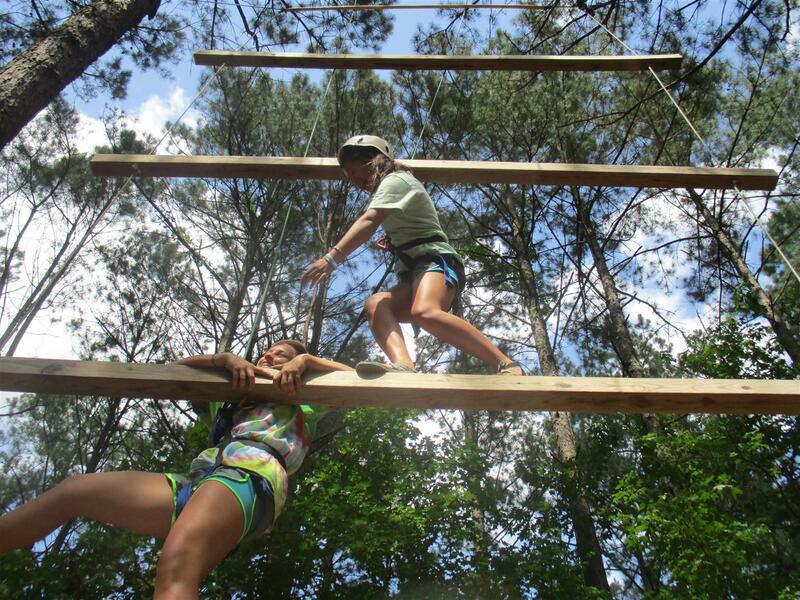 We can do absolutely anything at Winnamocka to create the perfect retreat. All of these are just sample ideas available to add on to your retreat schedule! There are many more creative options and activities. These are perfect for children AND ADULTS! If you need ideas for your group, simply give us a call, and we can lead you in the right direction! Loaded with water balloons and water cannons, participants take to the high seas on the Albatross and the Sea Hawk. 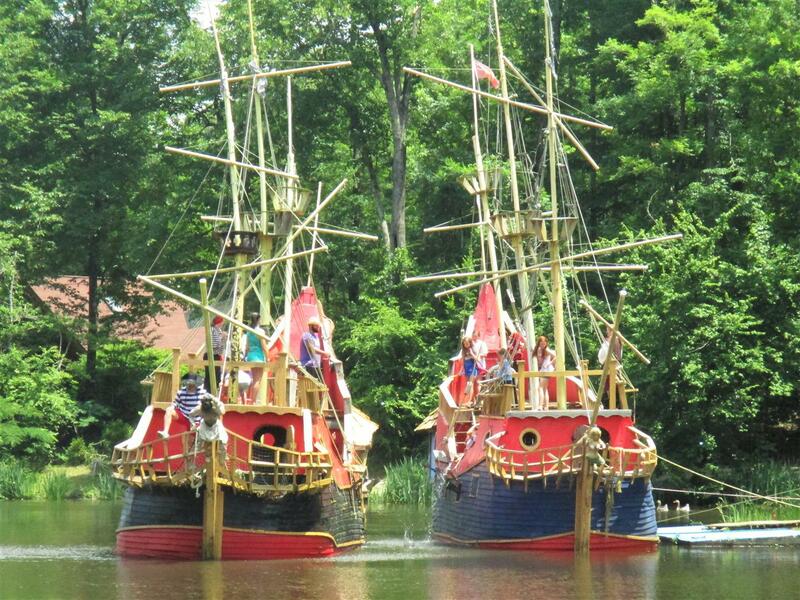 The pirate ships make several passes at sea as participants soak the opposing ship! It is a battle your group members will never forget! 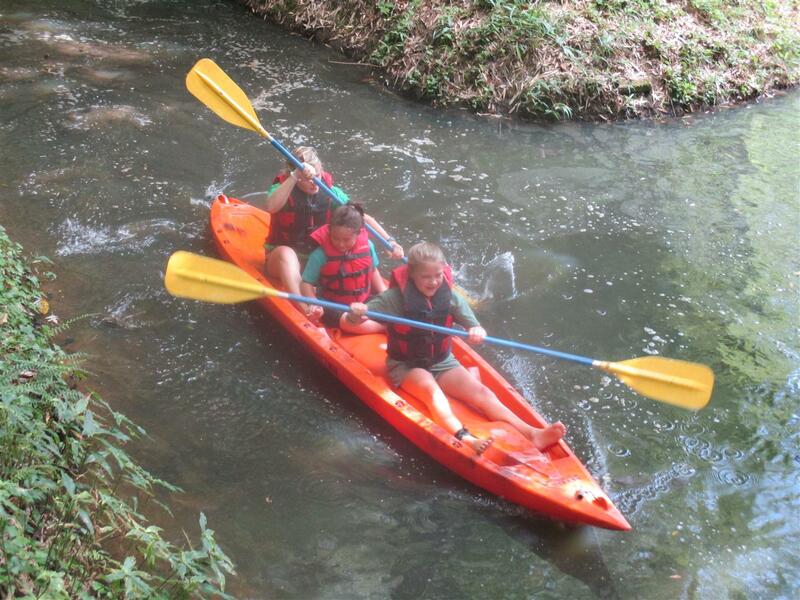 Our open air kayaks are tons of fun and hilarious to watch! We will staff, organize and lifeguard these relay races on Lake Adirondack. Have an extra hour? These activities are great to incorporate into the middle of an afternoon of indoor sessions to get the group outside and moving! Let your group enjoy the many aquatic features that make this attraction a favorite of campers and counselors all summer long. 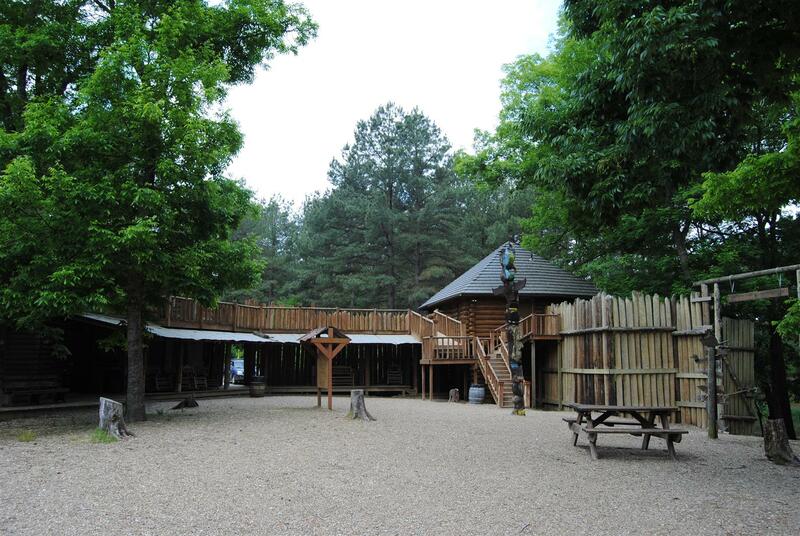 Huck and Tom may even show up for a turn at the high dive, trapeze, zip line, or another of our many water features. Need the perfect place to relax and enjoy a wonderful island lagoon (without actually having to go to the islands)? We’ve got it right here at Winnamocka! 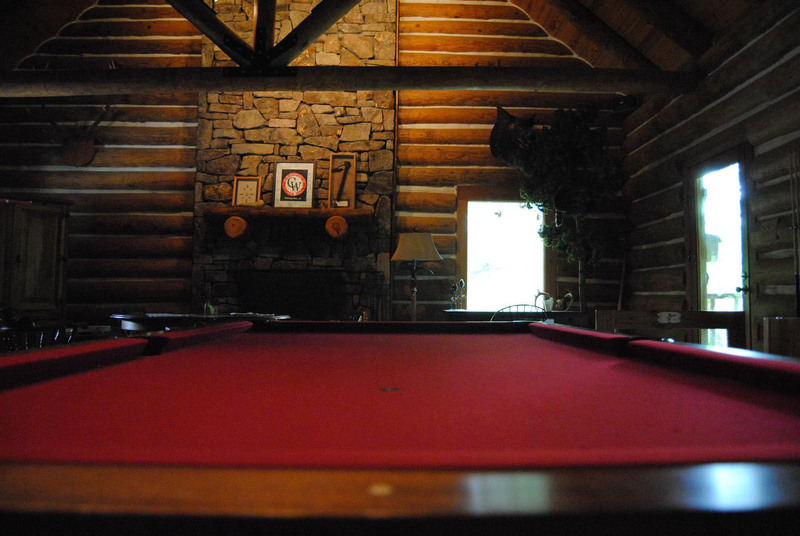 Located in Fort Jackson this cozy room includes a kitchen, fireplace, television, and gorgeous pool table. JTC is perfect for a break-out meeting room or for groups to have access to a full kitchen. 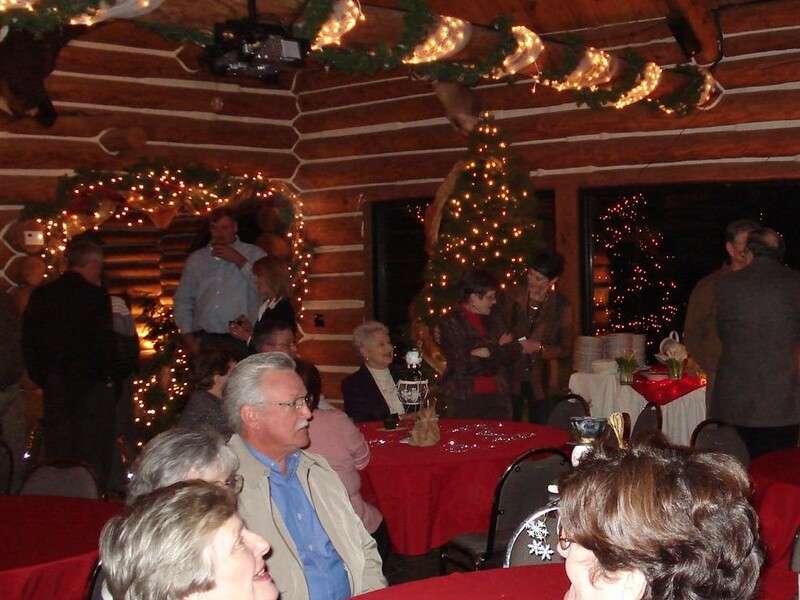 If your group is missing the big game, we can happily show it on our projector screen in the Wilderness Lodge! Yumm! What a nice addition to an afternoon or evening in the Wilderness Lodge! S’more Roasts, Canoe Rentals, etc. To get the charge simply add up all of meals during entire stay, add extra drinks during meetings, and look to the cost. This charge is a one-time fee even if using The Wilderness Lodge more than one day. Need a shirt for your retreat? We have a designer on staff that can design to your approval, print, and order so they are waiting for you upon arrival to Winnamocka! Prices vary.